Hunting for your new home can be a confusing process. There are countless factors you need to take into account to ensure your new location fits your family’s lifestyle and preferences. In their excitement, first-time home buyers can easily overlook some essential points about their potential property. When you’re searching for your new residence, ask these questions to get exactly what you’re looking for. Am I Financially Ready For A New Home Purchase? It takes more than money to find the right home. Your credit rating is an important factor in your ability to secure enough funding to finance your dream. Check out your credit score before you buy to make sure you won’t have to settle for less. Even with a large down payment, having a questionable credit history can endanger your chances of qualifying for mortgage loans. 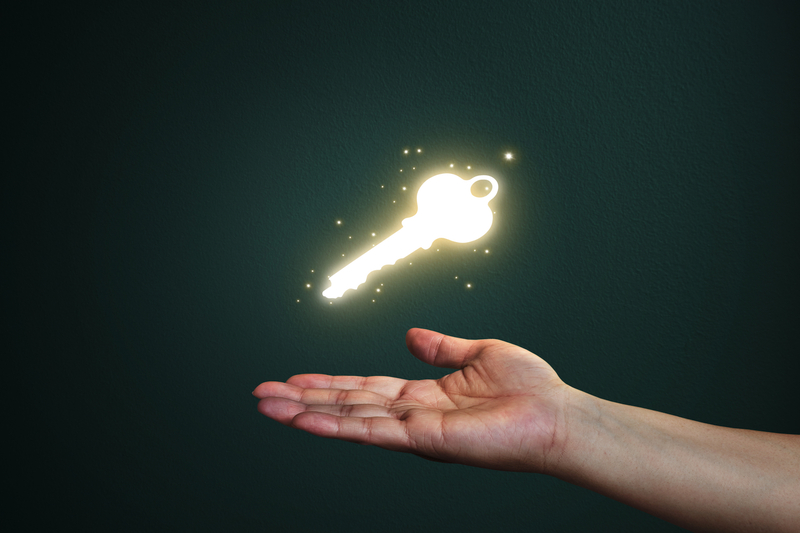 Spend some time shining up your credit report for the best results. Getting a pre-approved home loan is a great way to find out how much house you can afford before you start shopping. Is This The Right Neighborhood For Me? No matter how beautiful the structure itself is, your house won’t seem like a home unless you’re comfortable with the surrounding neighborhood. Take a walk around your potential block to assess the area and compare it to your needs. For families with children, are there high-quality schools in the area? Do your neighbors’ homes seem well-kept? 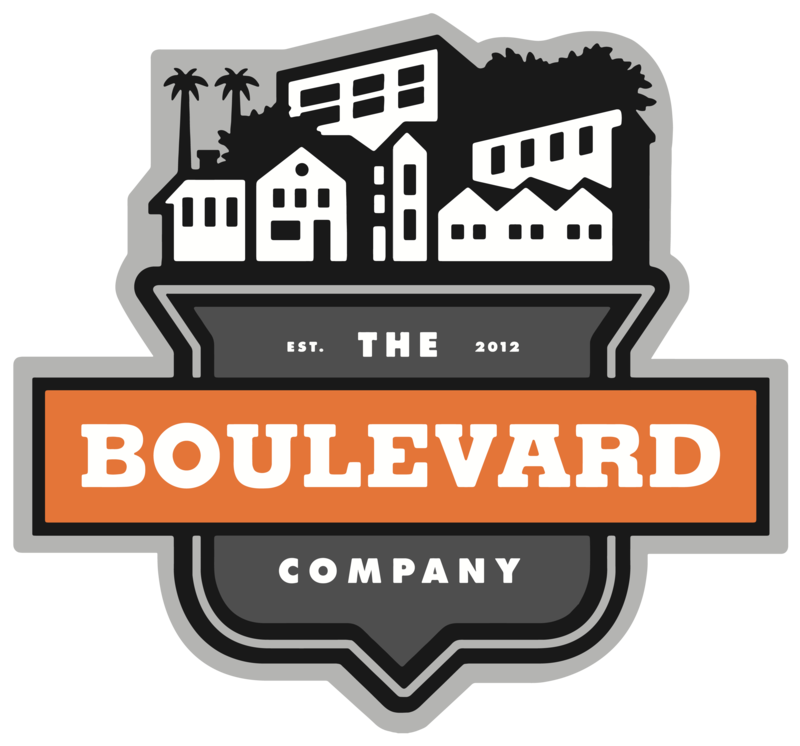 What amenities (dry cleaner, grocery stores, parks, etc) do you want in your community? How do the roads and sidewalks look? Before committing to a purchase, visit the home at different times of the day to get an idea of what you might have to live with. Am I Ready To Settle Down? Align your home purchase with your future goals. If you know you’re planning to move out-of-state in the next several years, take that into account when shopping for a home. Will you be able to sell quickly enough before you leave? Or do you plan to retain ownership of the home and rent it out while you’re away? Think about the directions your life might take in the next 5 to 10 years. By looking ahead, you can make a better plan for the best home you can afford which will accommodate you and your family in the years to come. Buying your first home is a major decision. Knowing your goals, desires, and abilities before agreeing to a purchase a home will make you the most comfortable moving forward. One of the best partners in your home search will be your trusted real estate professional. Be sure to make contact as soon as you are considering a new home purchase. Something Cool For Every Day In April!  The Feldman Group	focuses on quality of service and excellent performance with each and every client.